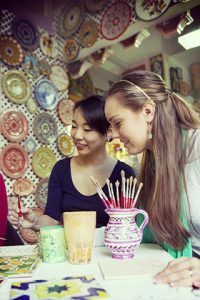 CLIC International House Cadiz offers a wide range of courses, catering to all ages, levels, and interests. 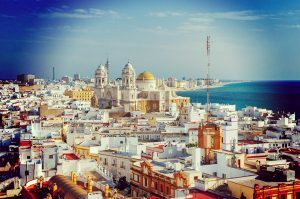 See which Spanish course in Cadiz suits you the best! We offer several different types of accommodation in Cadiz, designed to fit different budgets and preferences. 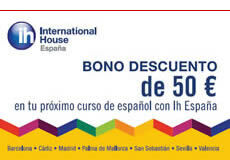 Sharing is of course a great idea because it makes sure that you’ll be using your Spanish at home as well!